At ChronicCareIQ, the security of your personal information is one of our top priorities! Your information will never be sold to a third party. Your information will only be available to your care team. Only you, and nobody else, will have access to your password. ChronicCareIQ will never store your password in plain text. ChronicCareIQ is fully HIPAA-compliant. Your information that is stored in ChronicCareIQ is protected by industry-leading encryption technology. All access to ChronicCareIQ, whether through a web browser or a mobile app, is done using secure, encrypted, communications technology (SSL). ChronicCareIQ uses US-based data centers, from industry-leading providers, that are in full compliance with all major regulatory security standards. This includes everything from physical security, which restricts access to the data center facilities, to the security of the data center’s electronic networks. How does the ChronicCareIQ program work? How do I get started with ChronicCareIQ? 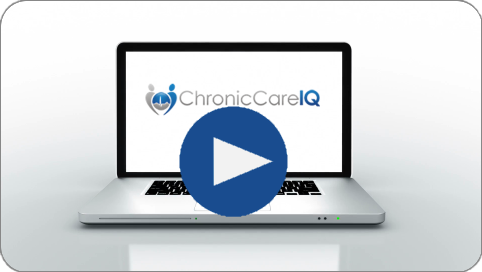 What features are available in ChronicCareIQ?